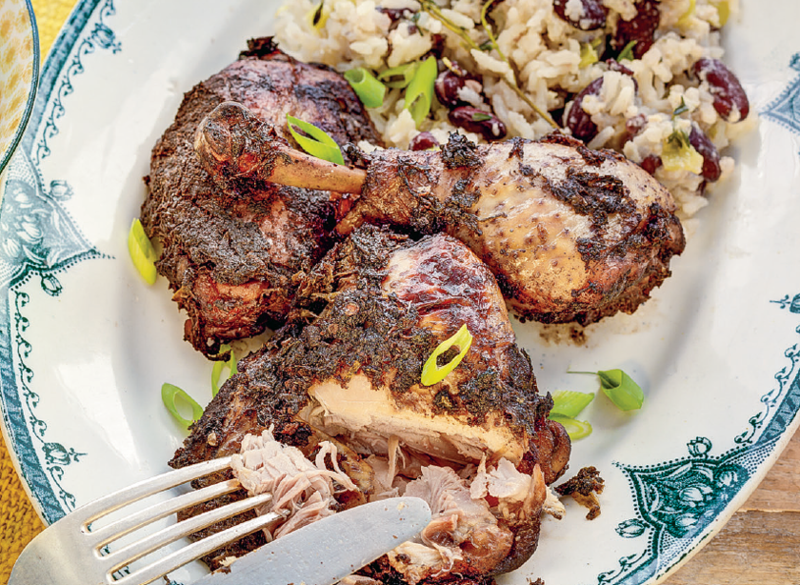 Slow cooking isn't just about stews and soups as this Jerk Chicken recipe from Slow Cooked proves. 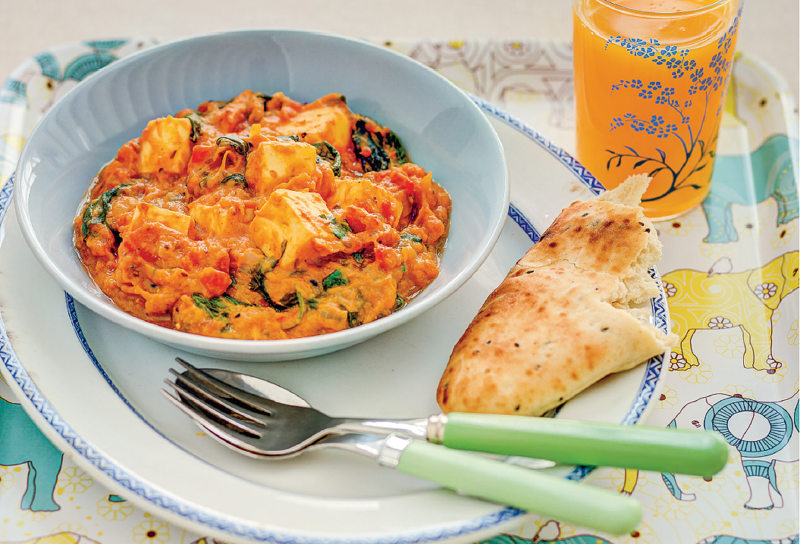 This recipe both slowly marinades and cooks the chicken for an intense and delicious flavour. Cook this dish at any time of year for a splash of Summer. 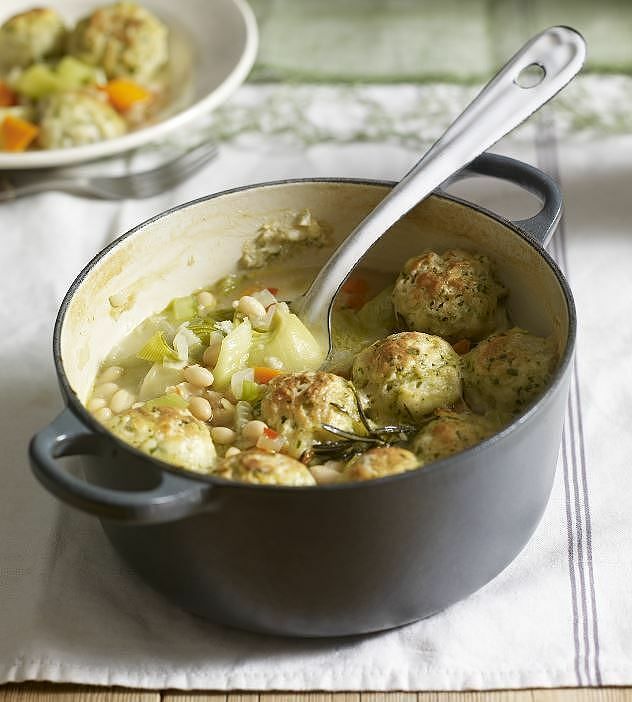 Food doesn't get more comforting than a casserole with dumplings. You'll find yourself coming back to this warming vegetable stew again and again and we guarantee there will always be a squabble over the last dumpling! 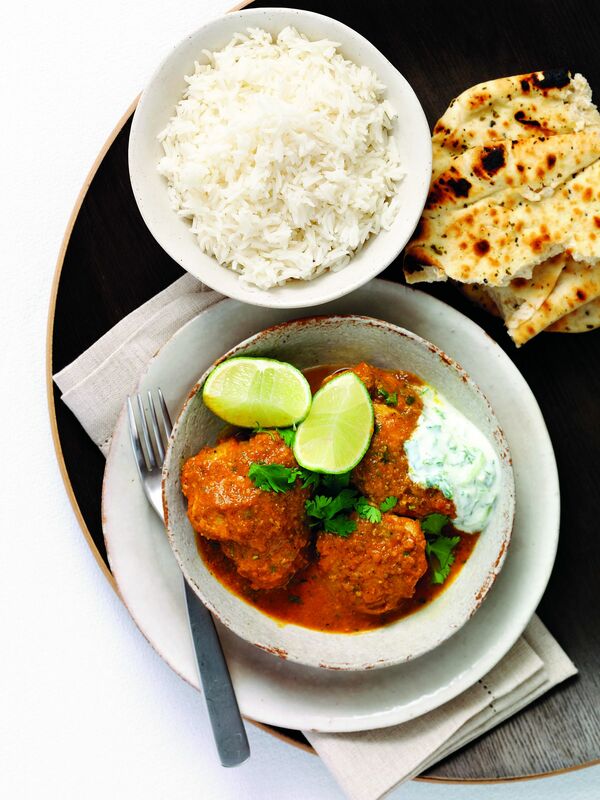 Make the nation’s favourite curry in your slow cooker with this easy recipe. Slow cooking the chicken ensures it’s as tender as your local curry house’s dish, but at a fraction of the price! Don't save the slow-cooker just for dinner. 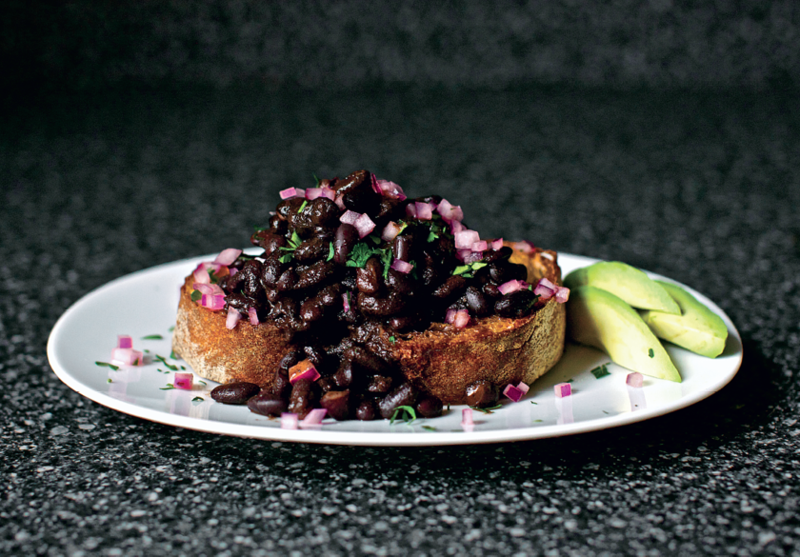 Treat yourself to a luxurious lunch with this Black Bean Ragout recipe from The Smitten Kitchen Cookbook. Enjoy with a slice or two or garlicky toast and sharp lime-pickled red onions. This simple recipe takes a few favourite ingredients and elevates them through patient slow-cooking. 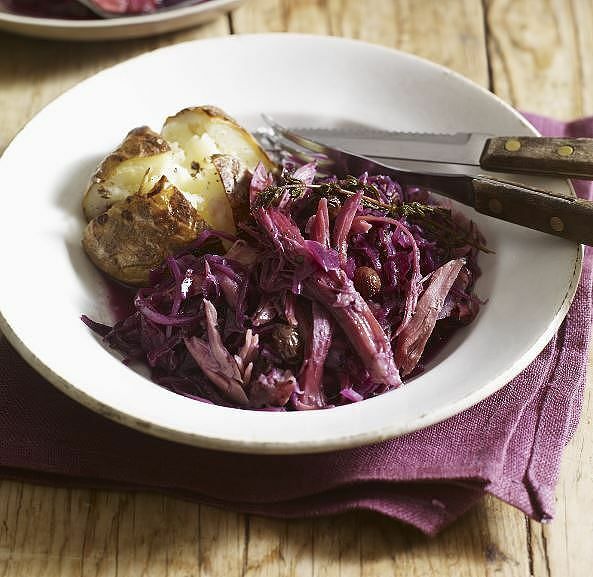 The sweet and spicy red cabbage complements the salty ham hock to make this traditional dish quite irresistible. Bored of constant stirring and standing of the risotto pot? 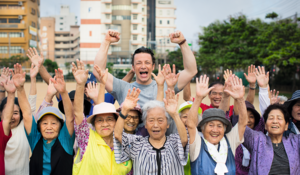 That aching arm will be a thing of the past with this easy but impressive recipe. 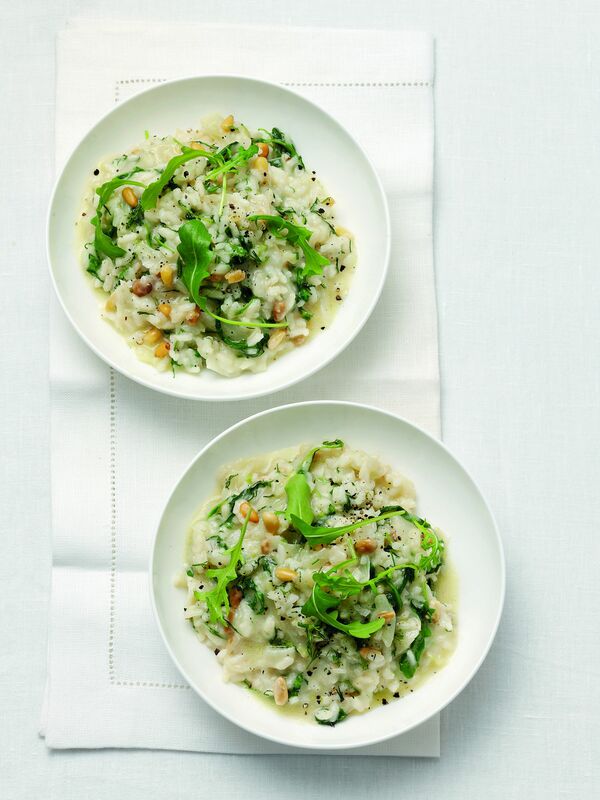 So next time you’re making risotto, leave your slow cooker to do the work – all you have to do is pour the wine and get the plates out. Sweet potato is a great base for a vegetable curry and in this recipe it goes perfectly alongside rich spinach and milky paneer. This long, slow cook can be left whilst you go to work and then hey-presto! Dinner's ready for when you get in. Last but not least, a recipe that proves slow cooking doesn't have to be savoury. 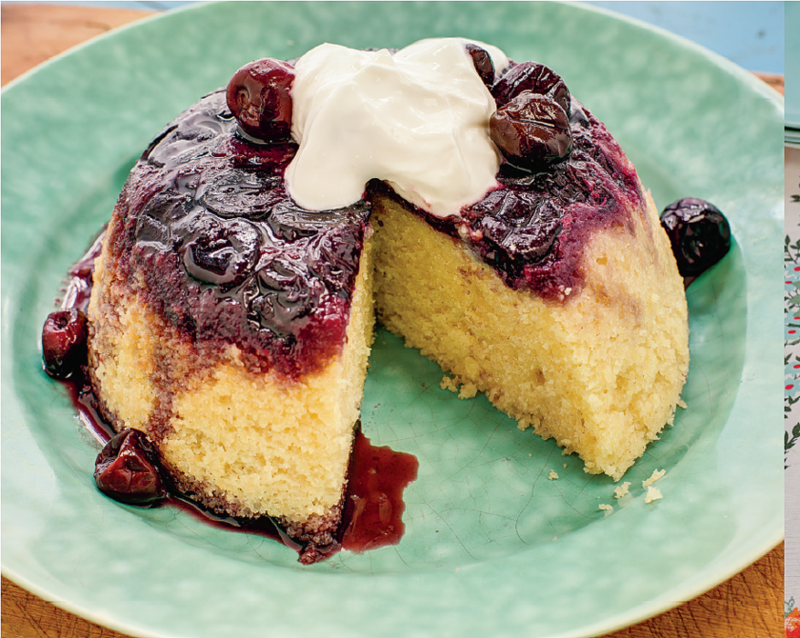 Make the most of your slow cooker with this Cherry Bakewell Pudding recipe from Slow Cooked. Nutty with almonds and sweet with cherries, this sponge is bound to go down a storm. And best of all - you can leave it alone to cook itself of course! Make the most of rhubarb season with one of our best rhubarb recipes. 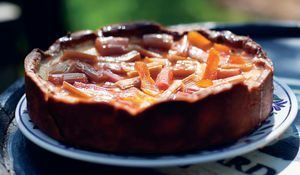 From rustic galettes, to classic crumbles, to sophisticated French-style pastries, there's a lip-smacking rhubarb recipe for everyone on this list. 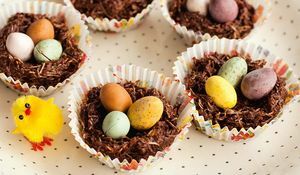 If you're looking for some Easter baking inspiration look no further than our top 5 gorgeous Easter ideas, perfect for a school bake sale or simply to get the kids in the kitchen during the holidays.